I got hurt at work in NC. Should I quit? I recently heard from a gentleman who was convinced that his supervisor was trying to get him to quit his job after he was hurt at work in NC. Unfortunately this is a frequent problem. Workers who are hurt at work in NC are often treated badly, especially when they are unable to immediately return to full-duty work. Sometimes the employers actions are borderline abusive. Of course not all employers act this way. Many employers care deeply for their employees and want the best for them, even when they get hurt. But it happens more than it should. Most employers know that they can not simply fire a worker for filing a workers’ compensation claim in North Carolina. But employers may refuse to accommodate or even acknowledge work restrictions provided by a treating doctor such as lifting restrictions, occasional rest periods, or limits on the numbers of hours worked a day. In other situations the employer may assign demeaning or humiliating tasks that are not a part of the employee’s regular work. Occasionally the employer will even involve an injured worker’s co-employees in his or her efforts to frustrate the injured worker. There are various explanations for an employer’s retaliatory actions. The employer may be concerned about a loss in productivity, or that other workers will have to “take up the slack” for the injured worker. Many employers are suspicious about whether a worker is truly injured. But sophisticated employers, or employers who are in close communication with a workers’ compensation insurance adjuster, may recognize an opportunity to hurt the injured employees workers’ compensation claim. An employee is hurt at work in NC and quits his or her job can expect their employer or its workers’ comp insurance carrier to use that fact against them. Even if the employee is given work restrictions from a doctor, the employer will claim that the employee is out of work not because they are disabled but because they quit their job. They will assert that the employer would have gladly accommodated the doctor’s restrictions. As a result, the employee may find his or her NC workers’ comp disability benefits denied, at least initially. While your NC workers’ compensation attorney may be able to win disability benefits at a hearing that can take months and even years. Few workers have the ability to survive that long without income. It is almost never a good idea for an injured worker to quit their job. Instead, these workers should document any abuse, communicate with their employer in writing where practical, and take advantage of any applicable employer complaint procedures. 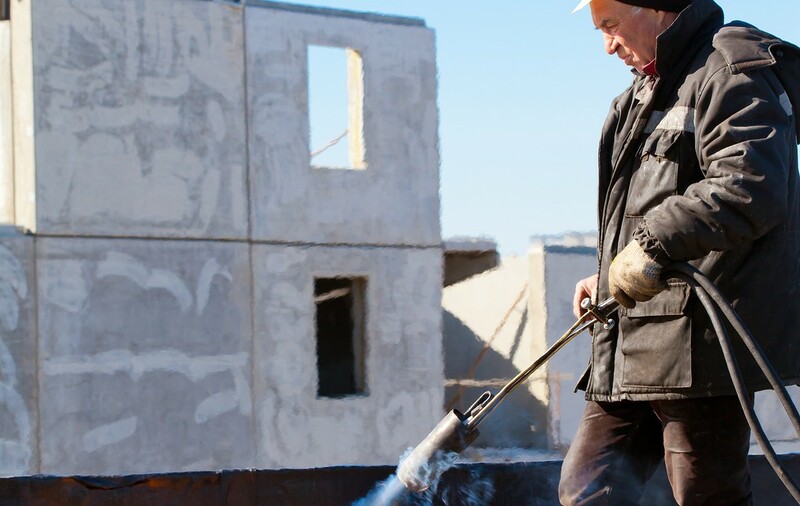 Although an employer can not fire an employee because they file a workers’ comp claim in NC, in most situations an employer can legally fire an injured worker in NC who is not able to do the work. But in this situation the employer or its workers’ comp insurance company should begin paying disability benefits to the injured worker. So while it may be difficult to endure continuing to work in an unfriendly environment it is almost always better to stay on the job than to quit. 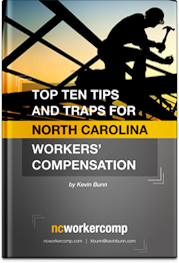 If you have have been hurt at work in NC and are being treated badly by your employer, or if you have other questions about workers’ comp in NC, please call or email today for your free consultation with Board Certified Workers’ Compensation Attorney Kevin Bunn.